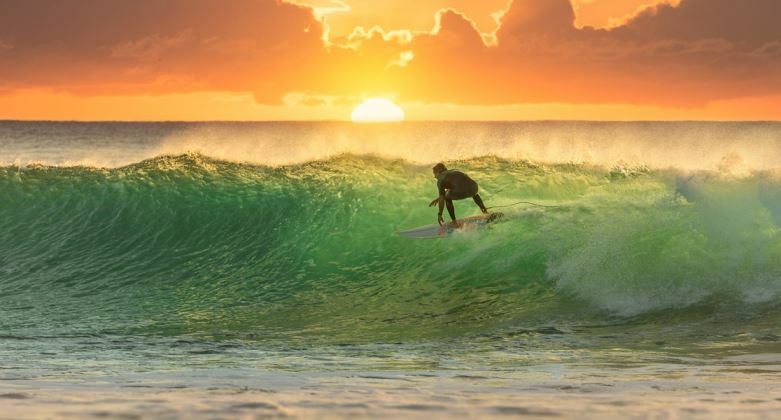 Prepare to surf a business skills wave to benefit from IoT. Digitization, big data and the Internet of Things (IoT) are creating a big wave of change. However, businesses should be considering their investment in skills and training alongside their investment in technology to maximize the benefits this digital revolution can bring. With technology conducting transactional activities, human added value will come in the form of data modelling, analytics, interpretation and communication.